Whether you’re looking to get your hands on a website to help raise exposure for a new business or aiming to take that blog to the next level, it’s always fun keeping your eyes peeled for a bargain. And what better bargains are there than free ones? When you’re entering a new business venture, managing your expenses is vital when creating a platform to build from. 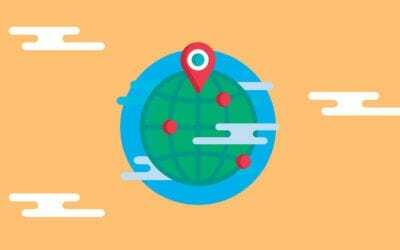 Because of this, we thought it might be helpful to point you in the direction of seven websites that offer free domain registration for customers. Don’t say we never treat you. Serving over one million UK websites and having registered over 3.5 million domain names, 123 Reg know a thing or two about catering for their customers. 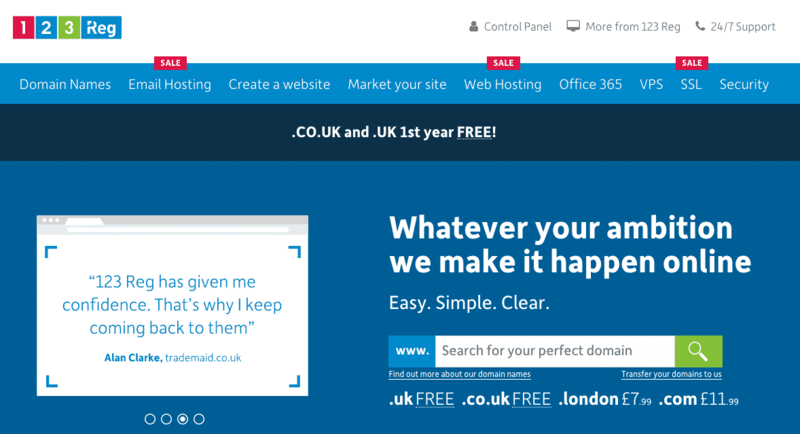 123 Reg offers a great deal to customers who sign up for their hosting platform – a .co.uk domain name that’s added to your cart free of charge. Through the website’s terms, this means that you’ll have access to your very own online space for a year without having to pay for registration. The hosting package is impressive too. The registrar’s least expensive package weighs in at £1 per month, for the first year, and then £3.49 thereafter. For this, you get your hands on unlimited bandwidth, a web space of 10gb, and a 500mb MySQL database. Free website blacklist monitoring is included as standard, and you even get your own email address and 5gb mailbox. At the higher end of the spectrum (at £14.99 for the first year followed by £19.99 thereafter), 123 Reg’s Premium+ plan has everything you could want in setting up a powerful website. Domains come ‘WordPress Ready’, and free SSL comes as standard. You get 100gb of web space available and the freedom to create and manage an unlimited number of websites. What’s more is that 123 Reg utilise cloud technology to give the websites they host rapid loading times, which certainly helps with your SERPs. There’s also around the clock support, UK-based data centres on hand to help with performance and no nasty hidden costs for exceeding traffic limits. Just plenty of peace of mind. The beauty of Bluehost is the flexibility you get in picking your free domain name. With Bluehost, your domain comes free with all hosting packages, but unlike some hosts, you have the freedom of picking from a sizeable list of potential extension names, including that all-important .com title. Bluehost has been in the domain game for over 15 years now, and currently power over 2 million of all websites online. Their 750-strong team is sizeable enough to handle calls for help at all hours and their decade-long partnership with WordPress makes for an admirable level of conformity for customers interested in using the platform for their new domain. Prices for subscriptions to the host start at $2.95 per month and come with 50gb of website space, Let’s Encrypt SSL, up to five email accounts, unmetered bandwidth and 25 subdomains. 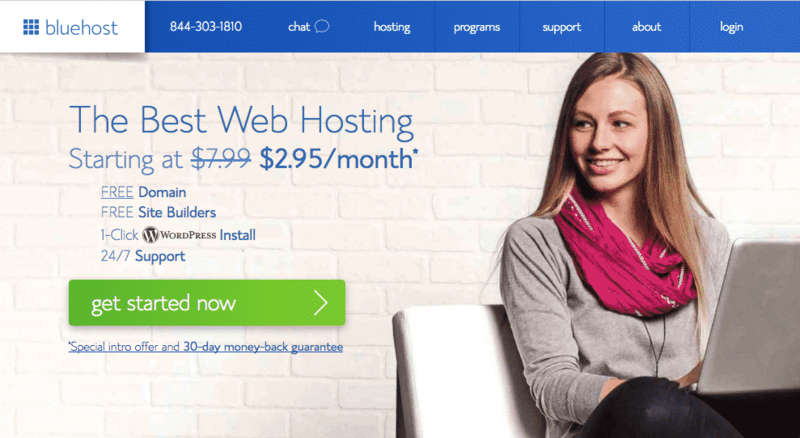 Bluehost’s ‘Prime’ service is even more impressive, at $5.95 per month (price rising to $14.99 after a year), users can enjoy unlimited subdomains, email accounts, email storage, website space and bandwidth. You are also afforded access to CodeGuard website backups, and $200 worth of market offers all rolled into the package. There’s also an impressive level of spam protection and domain privacy. If that’s not enough, there are also separate price plans that focus on utilising dedicated servers to provide customers with the swiftest performance. Among the level of hosting that Bluehost provides, there’s cloud-bast hosting, hosting that’s optimised for WordPress and WooCommerce, VPS (Virtual Private Servers) hosting) and dedicated hosting – servers that have only one purpose, to serve you. iPage has been in the game for twenty years now, and they understand the perks of giving customers their own domain address – it’s their website’s tagline: “build your website with a free domain name” the home page’s tab beams. Could it really be as easy as it sounds? iPage is one of the market leaders in terms of the free perks that it dishes out to customers. One of the boldest statements on the home screen simple reads ‘all our plans include over £100 in extras’ – the first of which listed is the domain name, and alongside it is an impressive lineup of free security tools, free WordPress optimisation, and a free website builder. So many premium quality freebies leads you to think there must be a catch. Surely there are hidden costs ready to bite you in their hosting package? But there aren’t. 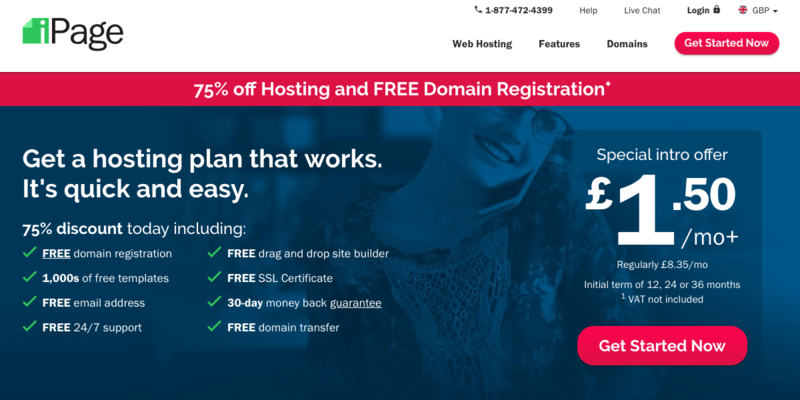 iPage is even currently running an offer that allows users to pick up their free domain name alongside hosting for a total of £1.50 per month – a basement price that doesn’t even pick up throughout the length of the term you choose. iPage even cater for .com domain names and provide you with a healthy selection of potential alternative extensions for your chosen website name. Maybe their hosting features are weaker to counteract the price involved? 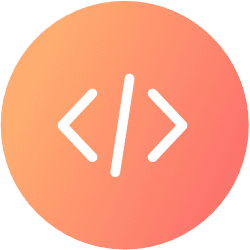 But with unlimited disk space, scalable bandwidth, a dedicated website builder and even the potential to set up an online store included in the package, it all seems to suggest supreme value for money. You’re also covered in terms of security and help when setting your site up. GreenGeeks is a registrar with a difference. As the name suggests, they’re a company committed to environmentally friendly performance. In fact, for every amperage they take off the grid, GreenGeeks invest three-times the figure back into renewable energy via Bonneville Environmental Foundation. They might have their carbon footprint in mind, but that certainly doesn’t negate the quality of service GreenGeeks provides. Their most basic hosting package comes with free .com domain registration along with a range of other extensions. 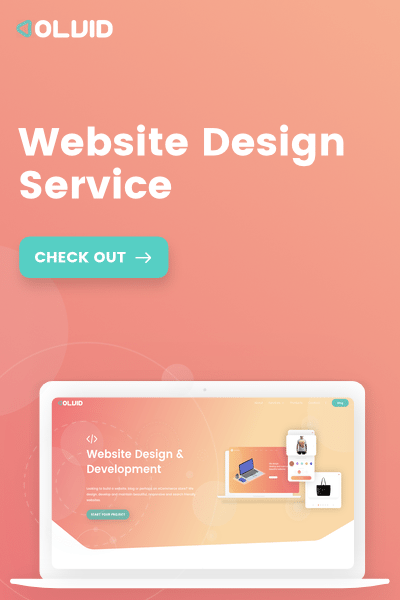 Their standard web hosting service is typically $9.95 per month, and for the price, you can expect around the clock tech support, 99.9% uptime, unlimited SSD web space and transfer and free SSL certificates. There are secure IMAP/POP3 email accounts included as standard and a 30-day money back guarantee if you’re still unsure one month into your subscription. Scalability isn’t a problem with GreenGeeks either. All accounts are placed on a scalable hosting platform that enables resource upgrades as and when your site needs them. We know what you’re thinking, caring for the environment usually means either costs are higher or quality is lower, so where’s the catch hiding? Well, it’s not wrapped up in the inexpensive hosting and secure site management. How about the performance? Well, with Litespeed and MariaDB servers, websites are capable of loading up to 50 times faster. Customised in-house caching technology also plays its part in bringing unrivalled efficiency. Put simply, GreenGeeks is an excellent environmentally friendly and high powered registrar that you can be proud to have powering your website. Whatever the size of your business and however high the ambitions are for your website, InMotion will have a plan for you. The registrar has five different types of subscription; Business Hosting, VPS Hosting, Dedicated Servers, Reseller Hosting and WordPress Hosting – and each comes with varying subcategories with their own payment plans and individual features. 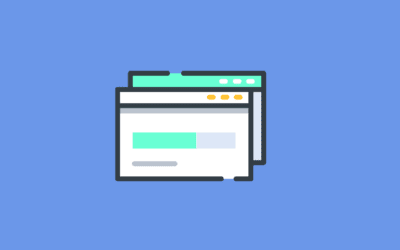 If you’re eager to find the perfect level of hosting for your website and aren’t afraid to take the time to explore the different services available, then InMotion will feel like a dream come true. The registrar is happy to provide a free domain name to register under a .com, .net, .org and other major extensions, too. 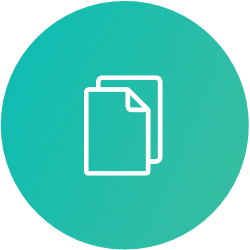 Even InMotion’s most basic plan comes with a free SSL certificate as well as a free SSD – capable of speeding up websites to 20-times that which is possible with spinning drives. Prices for InMotion hosting packages start at £7.99 per month, and for your money, you can expect to receive free data backups, unlimited disk space, a free website builder, cPanel compatibility, malware protection and unlimited email accounts with dedicated spam filters. Users who sign up for any business hosting package will also find themselves imbursed with over $150 worth of free advertising credits, making InMotion ideal for anyone with ambitions towards getting their new online space noticed. Few can compete with DreamHost when it comes to quality of service, which might be why PCMag rated their technical support as the best around – regardless of your level of expertise. In fact, the company were PCMag’s ‘Editor’s Choice’ winner four years in a row. This hosting provider offers domain registration that’s free of charge for their annual subscription plans, which represents supreme value for anyone determined enough to pay up front for their first year of service. This may seem like a bold step to take, but luckily DreamHost is aware of the commitment involved in the sign-up process and offer a sizeable 97-day money back guarantee, just in case you’re not satisfied with your service. Not that you’re likely to need a refund. The hosts power 1.5 million websites on the internet with their easy WordPress installation process, unlimited traffic caps, storage and no limits on pages. DreamHost’s choice of hosting plan is extensive, their flagship Shared Hosting platform is the most popular among customers, with an impressive 100% uptime guarantee and swift SSD storage. Away from this users can enjoy the benefits of WordPress and WooCommerce-based hosting, as well as their supremely secure Virtual Private Servers service plan and the rapid cloud-based servers that are made available to customers via DreamCompute – there’s something for everyone. Each hosting plan also boasts a good range of scalability, so websites of varying statures, purposes and ambitions can choose a level of coverage that suits them. DreamHost is happy to point interested customers in the right direction too, with a handy example chart for the types of websites that would be best suited for each plan listed out – from portfolio sites to ambitious enterprises. It’s also worth adding that DreamHost is a provider with a conscience. The company has chosen to remain independently owned since its founding in 1996 – which has helped the company to stay true to its values without external interference from larger corporations. The business is also happy to support open source solutions to customers, helping keep everyone’s interests at heart. The relative new kids on the block are Kinsta. 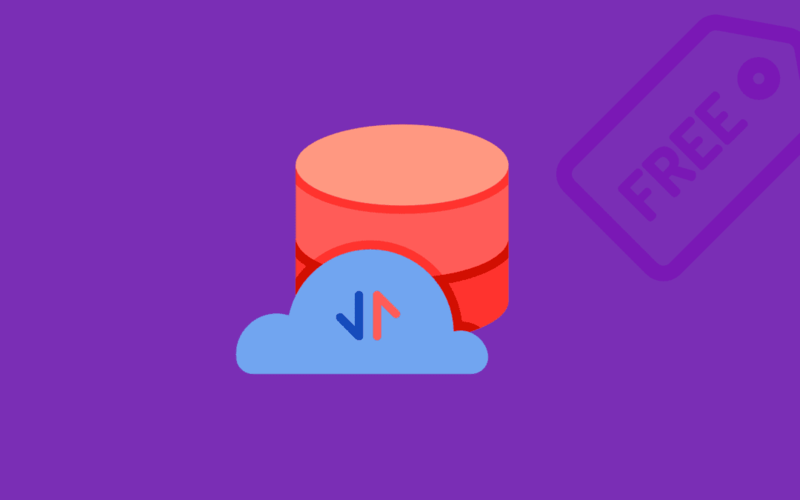 If you’re looking to build a website through this hosting service then you’ll find plenty of high-end performance – Kinsta doesn’t tend to mess around when it comes to supercharging their servers. Firstly, there are eight levels of hosting plans – ranging from the impressive features of their $30 per month ‘Starter’ subscription, all the way to their high-spec $900 per month ‘Enterprise 2’ construct. 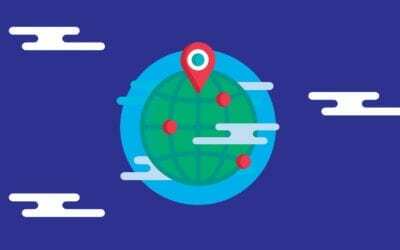 Their price ranges make Kinsta one of the more premium hosting providers on our list, so what makes them so special? Well, their tools are industry leading for starters. The business states that they’re ‘speed obsessive’ when it comes to the technology they put into their services, and with state of the art applications and software like Nginx, PHP 7, LXD containers and MariaDB under the bonnet you’ll know that your pages will be the fastest around. Kinsta’s eagerness with the pace of their product is matched by their keenness for security. 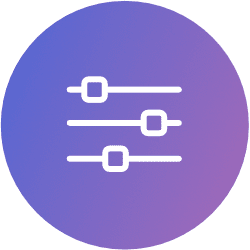 Both active and passive measures are taken to prevent attacks from a range of sources – Kinsta continuously monitors for uptime as well as DDoS attacks. There’s also SSL support and hardware firewalls to boot, helping to ensure around the clock protection for your pages. 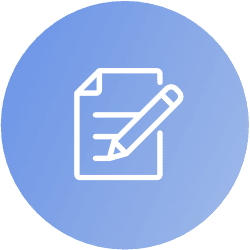 What really sets Kinsta apart from the rest of the providers on this list is their alternative to the cheap and commonplace cPanel. MyKinsta aims to give an unparalleled quality of service for a control panel thanks to the lower volumes of users that clog up its servers – your website runs smoother and quicker as a result. 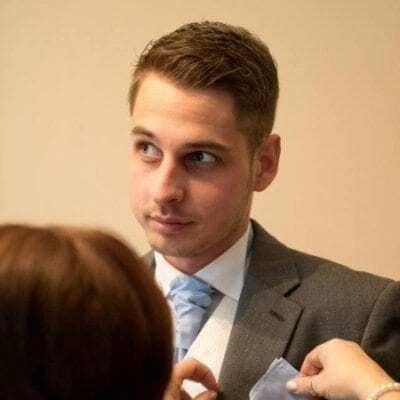 In fact, MyKinsta is a great tool with easy to follow and visually appealing dashboards that can tell you all about your visitors, data transfers and resource usage. 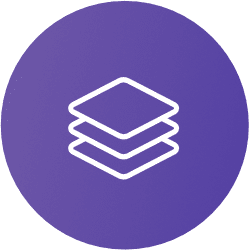 Kinsta’s primary goal is to take a big step away from the lower budget shared hosting networks that dominate websites today, and because of this, you get to reap the benefits of having a swift service – without the prospect of a server overload on the horizon. If you’re looking for a provider that’s as fresh and ambitious as your venture into digital real-estate, then you could do worse than experience the power of Kinsta.